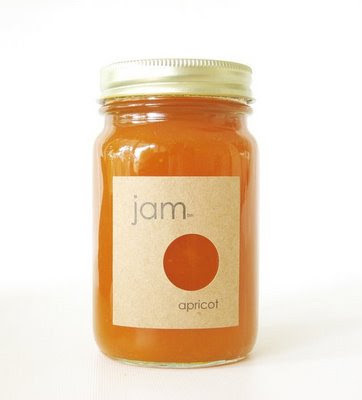 Tangled and True: we love jam. Freezer jam is one of my favorite parts of summer. I spotted these jam labels on black*eiffel made by a small company in California (we love jam) and am wanting to make my own version to add life to the strawberry jam sitting in my freezer. Very, very cute! We love jam in our house, too! And we love Black Eiffel!